English learners often have mistakes in pronunciation and grammar when they speak. These are the common mistakes we have when learning a new language. Gabby will share a practical and beneficial advice in this video. 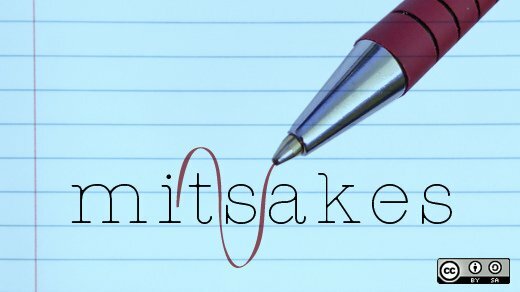 Be Aware of your Mistakes – If you know you’re making mistakes, find out how to fix them. Find Out the Correct Way – If you know what your mistakes are and the right way to correct it, then that would be awesome! Practice and Use the Correct Way – You have to force or push yourself to use the correct way. Use these steps so that it will become a habit. Once it’s habit, you will always remember and you don’t even have to think about it the next time because you already use correct way over and over. It’s about creating those memories in your brain and also in your muscles and mouth. Once you create this pattern, you will be able to break your bad habits of having grammar errors and pronunciation slips when you speak. Watch the video ahead to learn more advice!